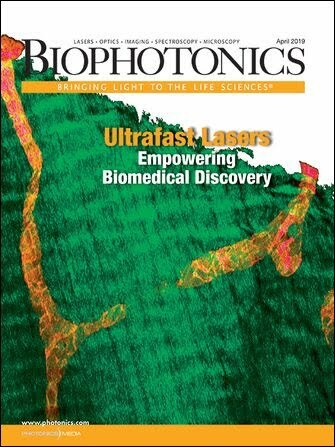 Laser Research Optics, a Division of Meller Optics Inc., has updated its Web site. Featuring CO2 laser optics for original equipment manufacturers and users of medical and industrial laser systems, the portal presents windows, metal mirrors, focusing lenses, beamsplitters and beam combiners, total and partial reflectors, and zero phase shift and partial retardation reflectors. It offers optics for lasers from 25 W to several kilowatts and includes product sections based on manufacturers’ model and part numbers, with cross-referencing to Laser Research Optics.